The biggest night in music is coming, earlier tonight the full nominees for the 2012 Grammy Awards were unveiled. 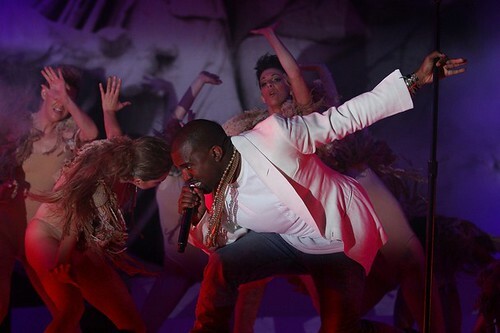 Kanye West leads with seven nominations, including “Song of the Year” for “All of the Lights.” Adele and Bruno Mars follow up with six nominations each, while Lil’ Wayne receives five nods. Nicki Minaj, Rihanna, and Drake round out with four nominations each. For the full list in all genres, head over here. Make sure to tune in and catch the 54th Annual Grammy Awards live from Los Angeles on February 12, 2012. Read the full list in the main categories after the jump…. The road to the the 54th Annual Grammy Awards begins tonight. Many of past and present stars appeared at “The GRAMMY Nominations Concert Live! !” kickoff tonight in Los Angeles. Above, Rihanna performs her #1 hit, “We Found Love,” which was pre-taped earlier from her concert in London. Catch the 54th Annual Grammy Awards airing live on February 12, 2012. Lady Gaga, Ludacris, and Usher perform after the jump…..
Christmas is only 25 days away, and Justin Bieber gets into the holiday spirit in “All I Want For Christmas.” The festive video is a remake on Mariah Carey’s classic Christmas ode. Watch as the two superstars shut down Macys for one big shopping spree. Fans can find the collab off Justin’s Under the Mistletoe holiday album. T.I. and Tiny introduces us to their family in The Family Hustle, the couple’s new VH1 reality show. Watch as T.I. reflects on the time missed while serving jail time, while Tiny holds down the household taking care of their six children. The first episode titled God, Family, Hustle is available above, premiering on television Monday at 9 p.m.
Head over to T.I. and Tiny’s Facebook page more exclusive content. 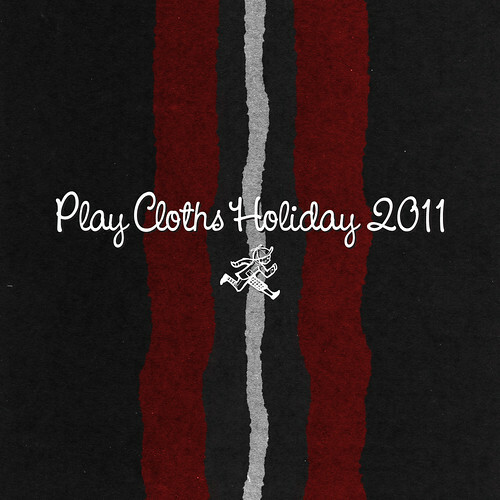 Only 26 days away until Christmas, and Play Cloths releases their holiday mixtape in support of the new 2011 collection. One of the new songs off the tape features the Re-Up Gang and Odd Future. Download the full mixtape here. Check out Jeezy and Big K.R.I.T on MTV Rap Fix Live. Apparently, A$AP Rocky is stopping by as well. At the Bowery Ballroom, Bobby Ray brought out Grand Hustle CEO T.I. and one of ATL’s current most wanted rappers 2 Chainz for a surprise performance of “Spend It.” It’s hard to believe that this is the best footage of B.o.B. and T.I. from last night. C’mon people!